LOUISVILLE (Dec. 3, 2015)- Barbara Sexton Smith, local Louisville leader, former president & CEO of Fund for the Arts and chief liaison for Compassionate Schools Project, and Karen Hough, founder & CEO of ImprovEdge and bestselling author, will serve as keynote speakers for the Annual IWL Louisville Women’s Leadership Conference on March 24, 2016. Integrating Woman Leaders Foundation (IWL Foundation) hosts the conference to offer local leaders a personal and tangible experience. The daylong program is designed to propel women to the next stages of life and career through empowerment, support and connections. Smith and Hough’s keynotes will align with a series of innovative breakout sessions and engaging panel discussions. Smith’s keynote will focus on women in leadership, the glass ceiling and constant juggle of work and life. Hough, innovative entrepreneur and author of “Be the Best Bad Presenter Ever: Break the Rules, Make Mistakes, and Win Them Over” applies improvisation to presentation. Before transitioning into business, Hough trained with Chicago’s Second City and had a career in stage, film, and TV, performing in over 100 productions. “We discuss tips to put to immediate and the confidence to create real impact no matter what comes your way,” said Hough. IWL Foundation brings its conference to Louisville after hosting six annual conferences in Indianapolis since 2010, selling out at 550 attendees. The expansion to Louisville allows IWL Foundation to carry out its charitable mission and extend its offerings regionally. The Louisville conference, themed “Readiness, Resilience, Results” will be held at the Louisville Marriott Downtown on March 24, 2016. Early bird registration begins Jan. 4, 2016at IWLLouisville.com. 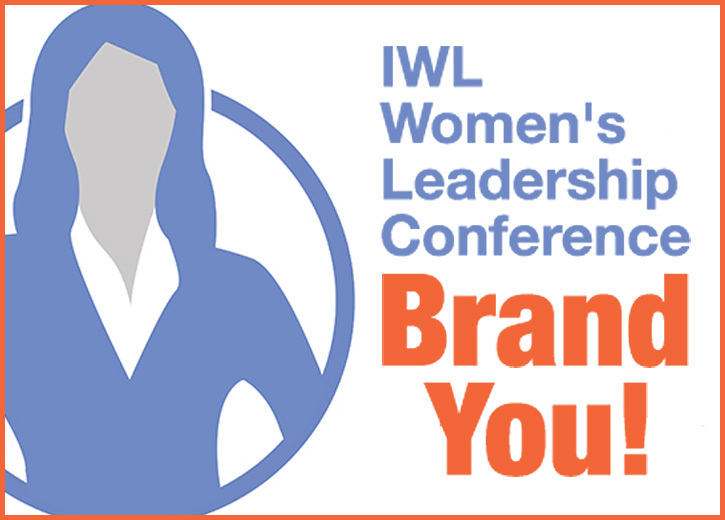 More information about the conference program, panelists and sponsors can be found at IWLFoundation.org. Integrating Woman Leaders, Foundation, Inc. (IWL Foundation) is a 501(c)(3) nonprofit organization. Its mission is to develop individual women into leaders through empowerment, support and connections. In the past six years IWL Foundation has impacted over 3,000 leaders in the Midwest and strives to continue its growth and create opportunities for women to advance their careers.